In 2011, the Chemotherapy Department and the radiotherapy department moved to the modern Mustamäe medical complex as part of the North Estonia Regional Hospital. We have created a comfortable and fully modern treatment facility for patients. The first storey has a new 24-patient day treatment centre, which includes a six-bed day inpatient ward. The 25-place inpatient department is on the 12th storey. The department also includes comfortably furnished four isolation wards and two single rooms. We can also accommodate paying patients in a private ward. Our centre staffs experienced nurses with specialized training who provide counselling to patients before and during treatment. The anti-tumour therapies administered at the Chemotherapy Centre are individualized based on the type of tumour, the patient’s condition and concomitant diseases. The department offers the option of molecular genetics tests to better diagnose tumours and plot personalized treatment. The centre offers systemic anti-tumour therapy for all types of tumours, including rare ones. The high professional calibre and treatment quality is ensured by specialization according to tumour site. To monitor and advise patients receiving home care, telephone consultations with nurses have been instituted. The centre staffs a chemotherapy physician who is available around the clock – this ensures fast and optimum care, including of complications. Starting in 2008, the Cytostatics Centre operates in conjunction with the Chemotherapy Centre. It, along with the IT solutions developed explicitly for the unit, is important for ensuring treatment quality. The centre’s work is characterized by cooperation with other clinics. All of the doctors working for the centre are part of various tumour multimodal council and working groups. For instance, HIPEC treatment has been introduced in coordination with the surgery clinic. 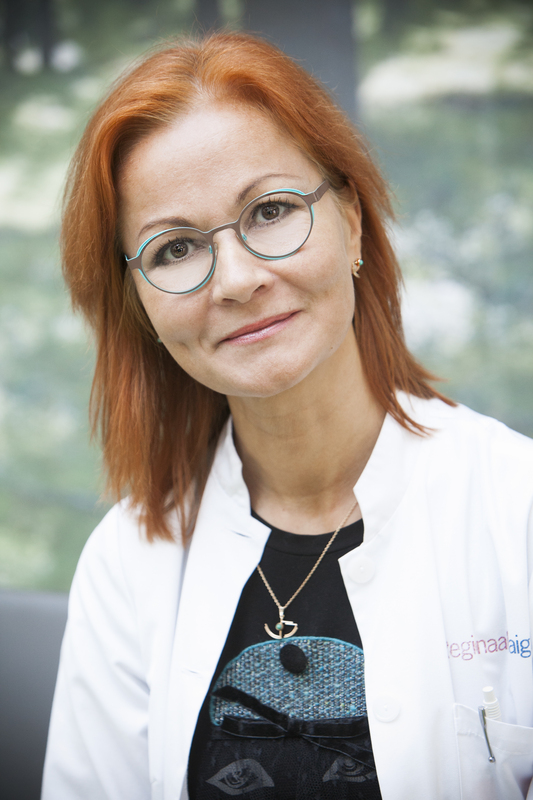 Thanks to cooperation with colleagues at the haematology Centre, we are the only centre in Estonia to offer testicular cancer patients high-dose cytostatic treatment coupled with peripheral blood stem cell transplants. The centre takes part actively in international medical and research studies. The centre’s daily work includes theoretical and practical training of medical residents. We take part continuously in international seminars and conferences. The centre’s doctors have delivered oral and poster presentations at many international conferences and seminars.